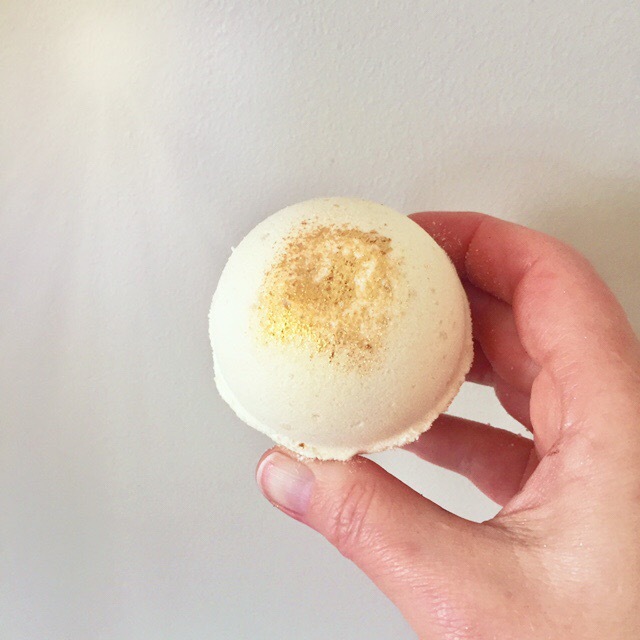 Enjoy a super moisturizing soak with our oatmeal honey bath bomb. Relax with the subtle scent of oatmeal and honey while you settle into a warm bathtub for a soothing soak. 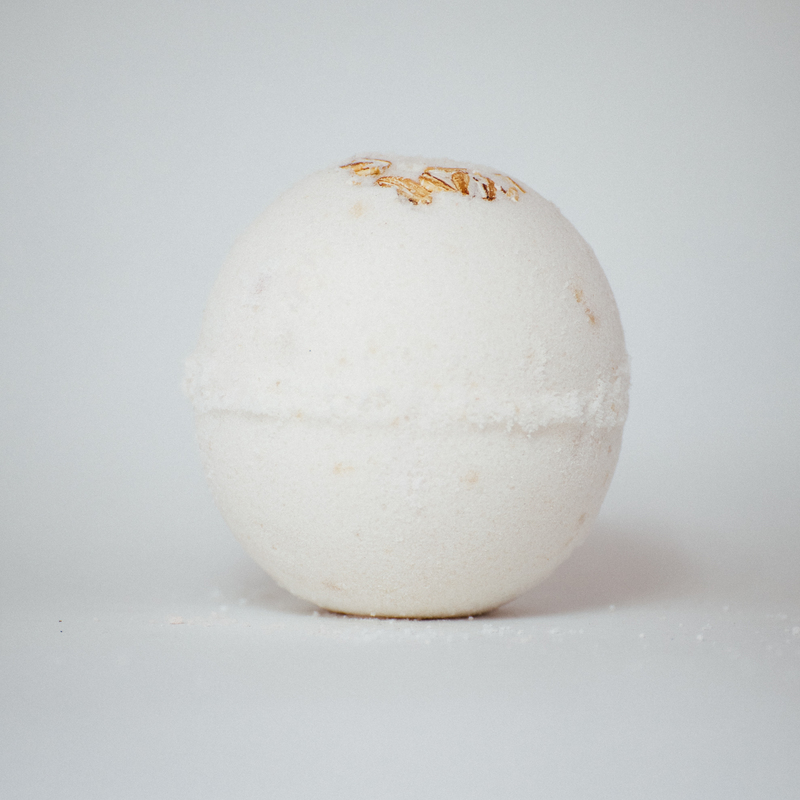 This bath bomb contains the healing properties of colloidal oatmeal and may help skin conditions such as eczema and psoriasis. 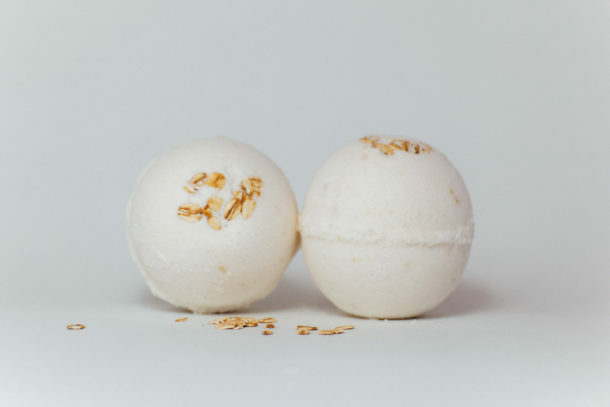 Drop your bath bomb into a bathtub filled with warm water and experience the soothing effects of a soak in baking soda, epsom salts, colloidal oatmeal, organic honey powder and moisturizing butters and oils. 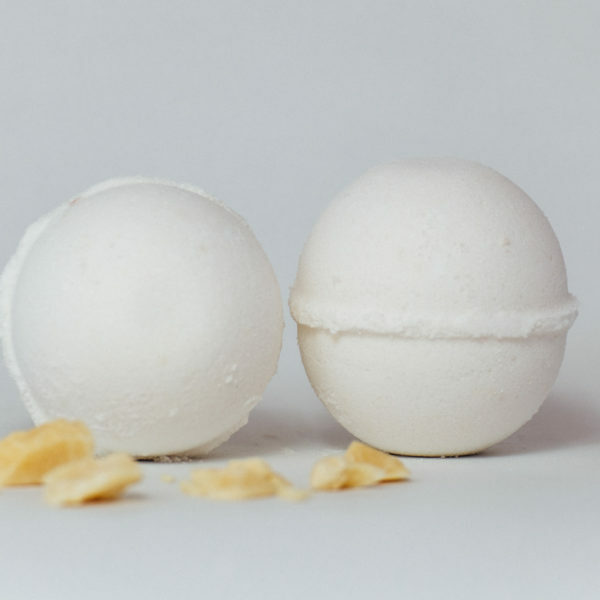 Scented with just a hint of oatmeal honey phthalate-free fragrance. 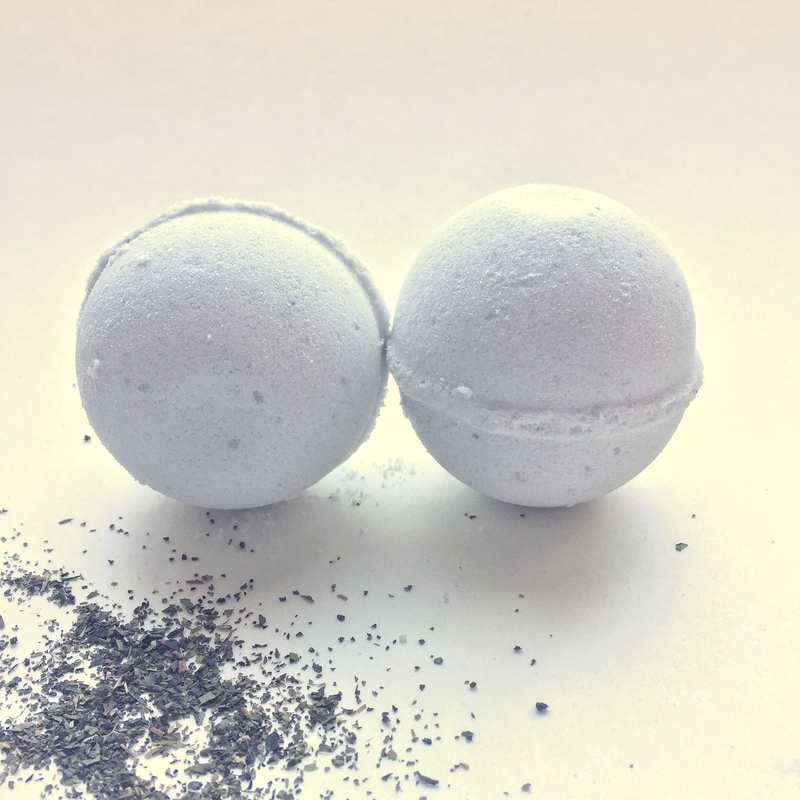 An amazing bath bomb that make a luscious bath experience. I wont buy anywhere else but Lambs!